If you are looking to hire a tender or bid writer in Auckland – The Tender Team is here to help. We are tender consultants with extensive experience drafting tenders across New Zealand and Australia for businesses and organisations from a range of different industries. We provide an on-tap consultancy service for any tender and bid writing needs you have, ensuring quality, continuity, and experience. Best practice, industry leading writing techniques including win themes, readability strategies and infographics. When you appoint The Tender Team to draft your bids and tenders, you will gain access to our wealth of supporting documentation. If you have supporting documentation already in place, we will ensure it is up to all relevant national and international standards. If there is supporting documentation like quality assurance plans, safety plans, and work health and safety plans that you require, we will work with you to draft these plans based on our templates. 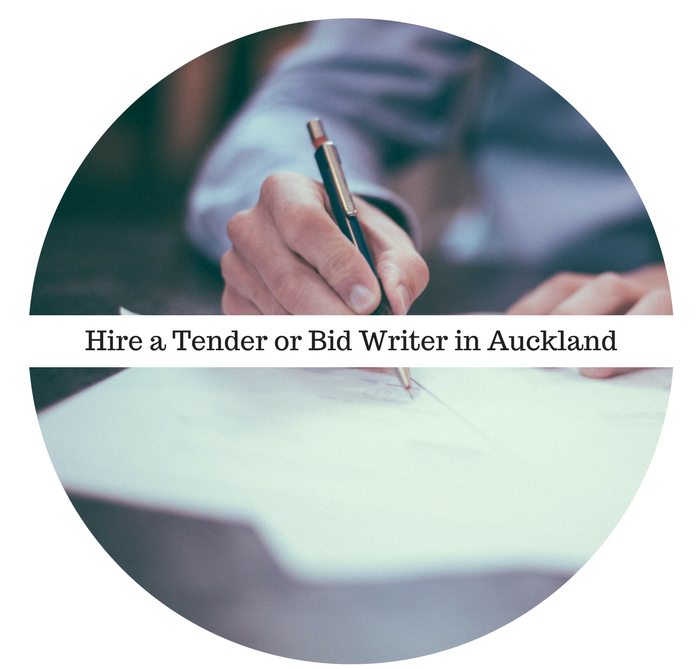 Call The Tender Team now on 0410 448 770 to discuss your next tender proposal and how our team of tender writers can assist you to hire a tender or bid writer in Auckland.